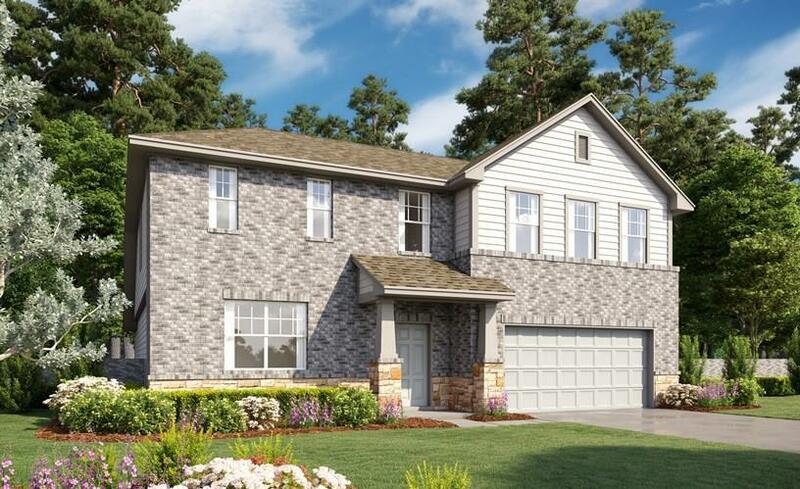 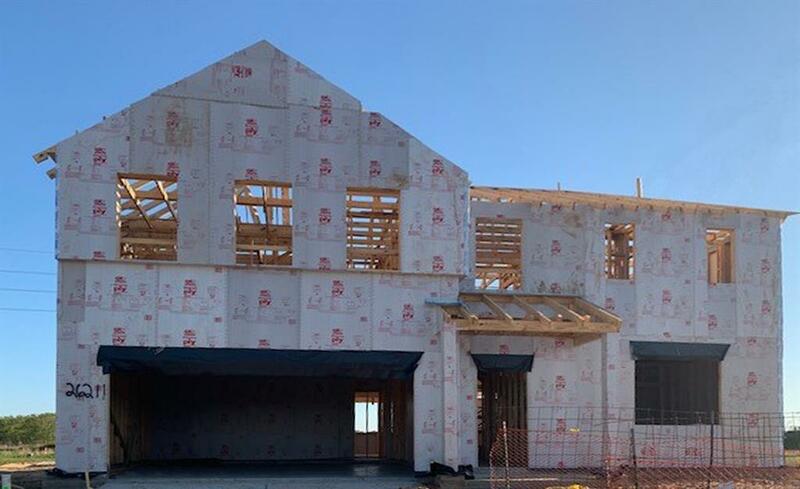 The spacious two-story Combs plan features an inviting entry foyer with 2nd bedroom down, island kitchen with adjoining breakfast room, open family room, and a covered rear patio. 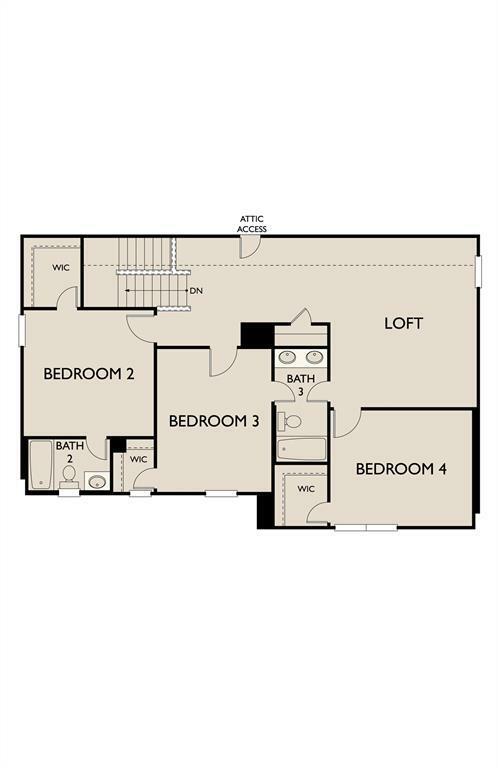 The first floor also features the master suite with shower ,two vanities, enclosed toilet and generous walk-in master closet. 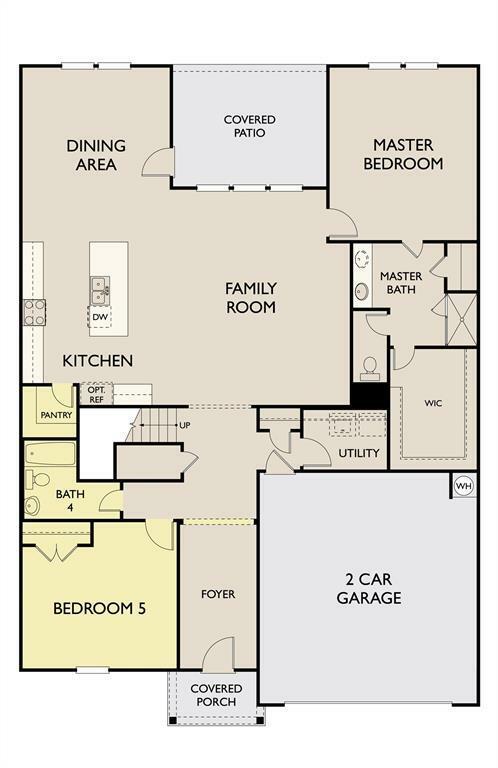 The second floor boasts a large open game room, 3 bedrooms and two full baths.